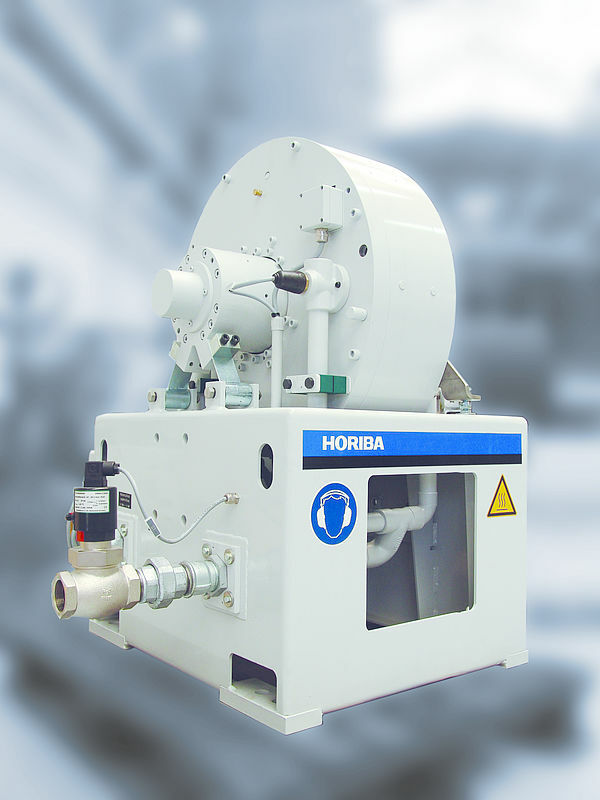 High rated torques make DYNAS3 HT dynamometers optimally suitable for testing small and medium-size diesel engines. 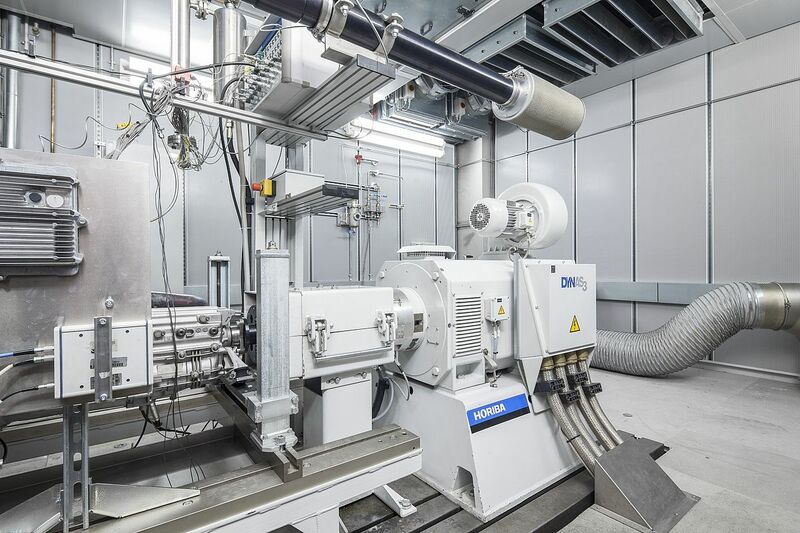 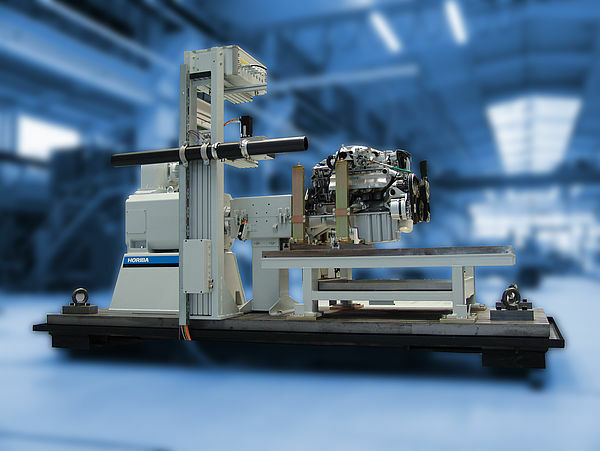 The wide speed range also permits the testing of spark-ignition engines. 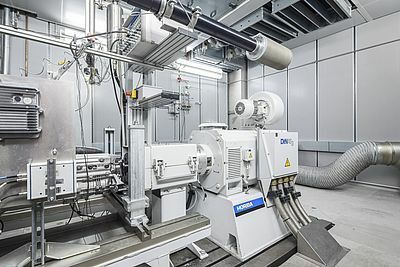 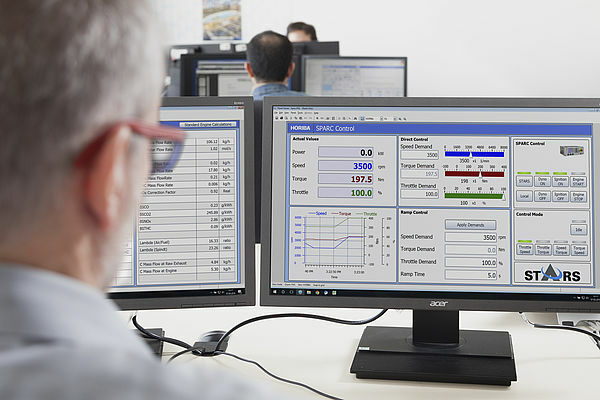 The torque behaviour – in combination with high speed gradients – provides the dynamic response required for sophisticated simulation tasks. 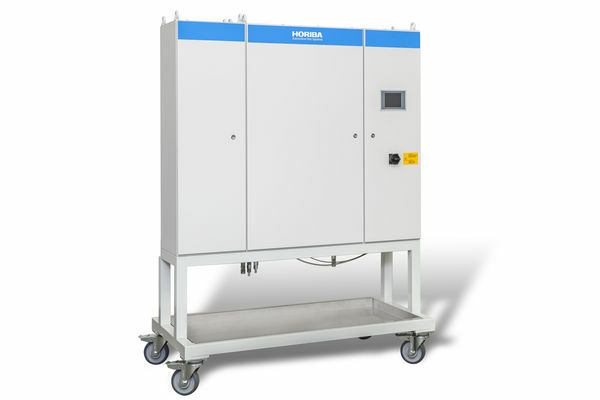 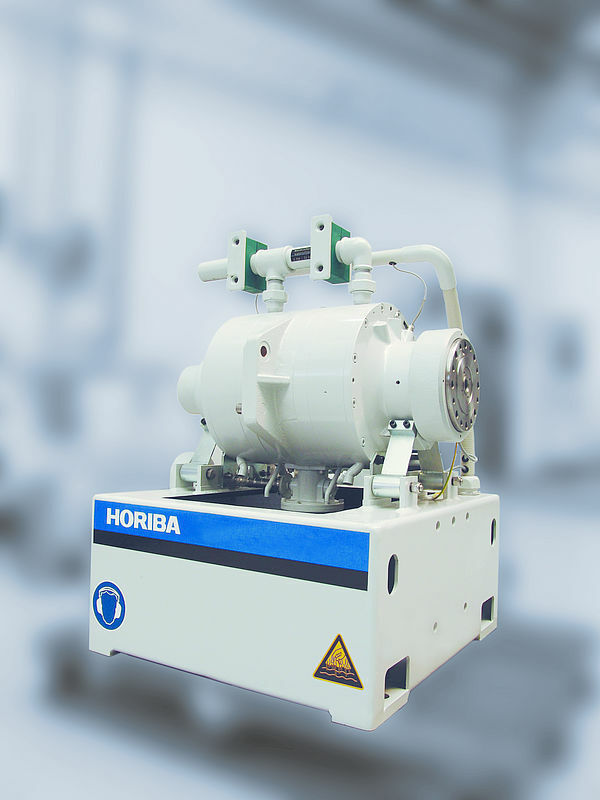 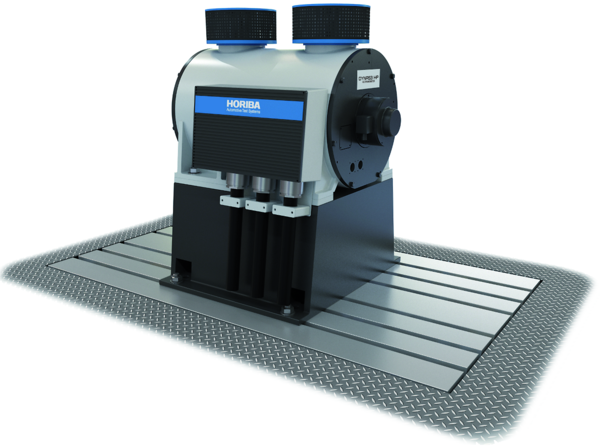 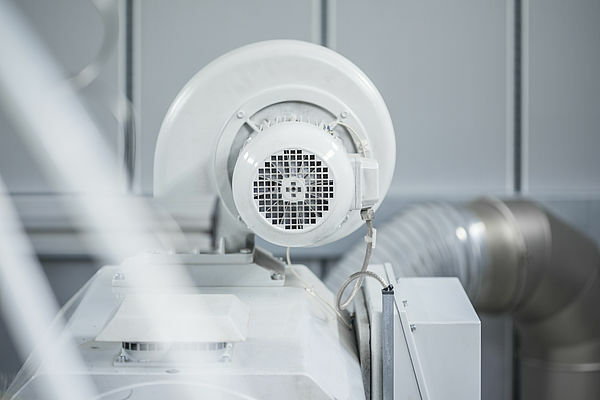 The DYNAS3 HT series of dynamometers are universal driving and absorption units. 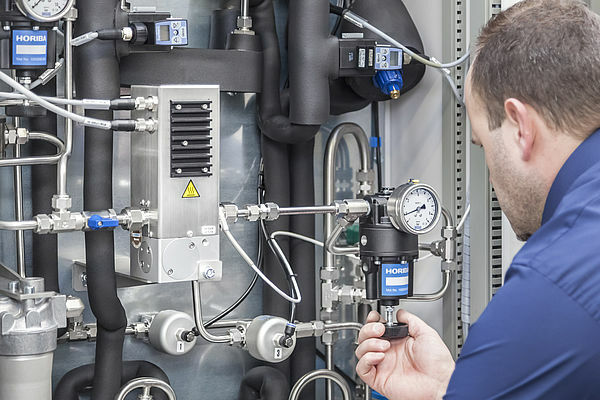 The components of the system have been optimized through many years of experience. 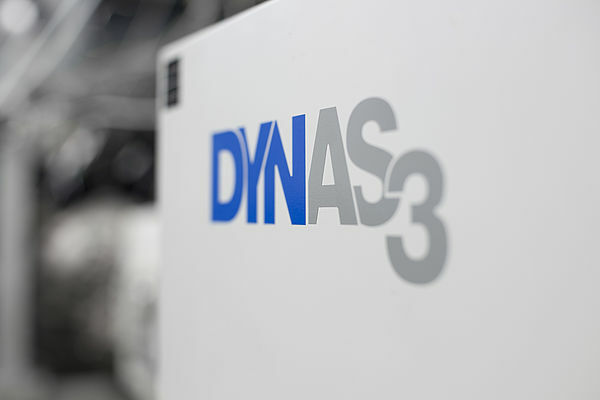 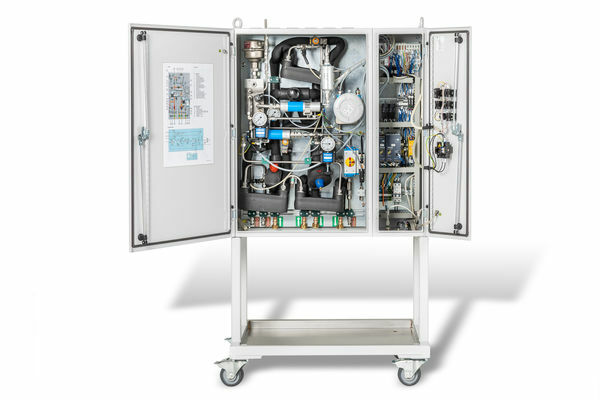 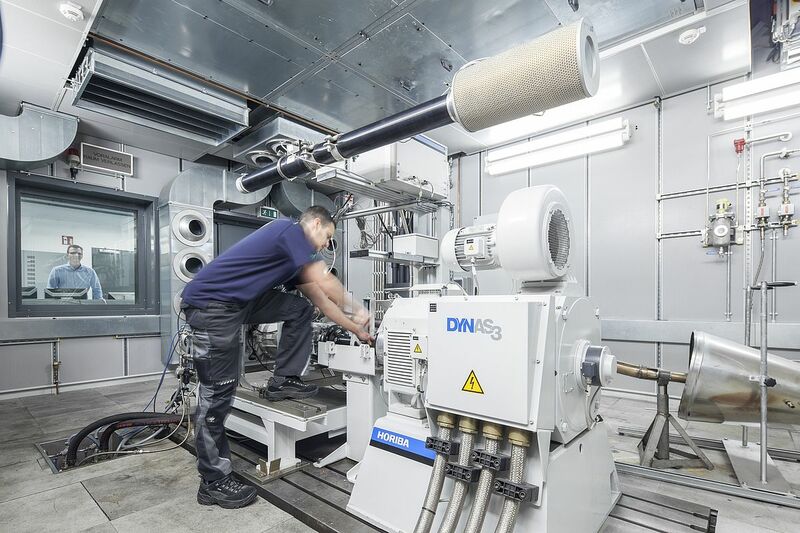 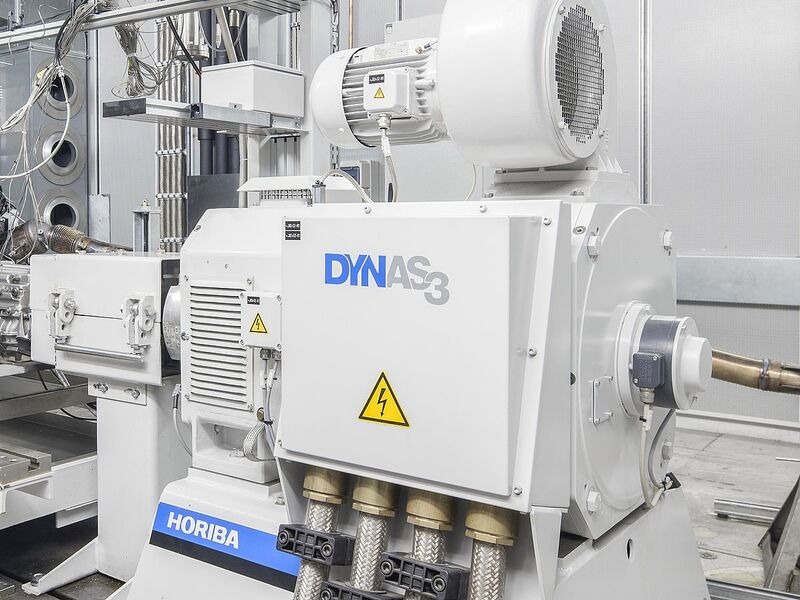 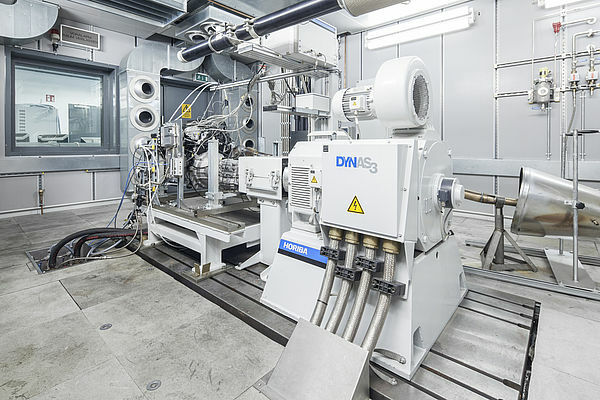 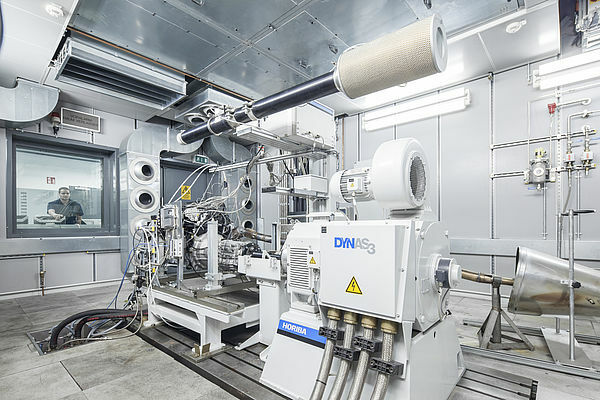 The DYNAS3 has defined and standardized interfaces which significantly simplify the engineering process involved in setting up the dynamometer to run with your test specimen.